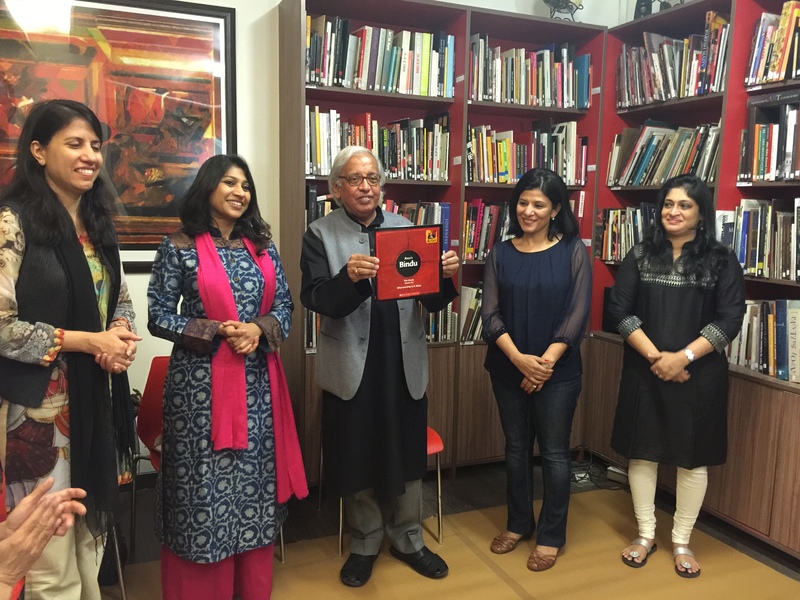 Raza’s Bindu penned by our Art1st founder Ritu Khoda and Vanita Pai was launched amidst much fanfare at Vadehra Art Gallery by Vadehra Art Gallery and Scholastic India. Being one of the much-awaited titles of the year, the launch witnessed children and parents conglomerate for the event. 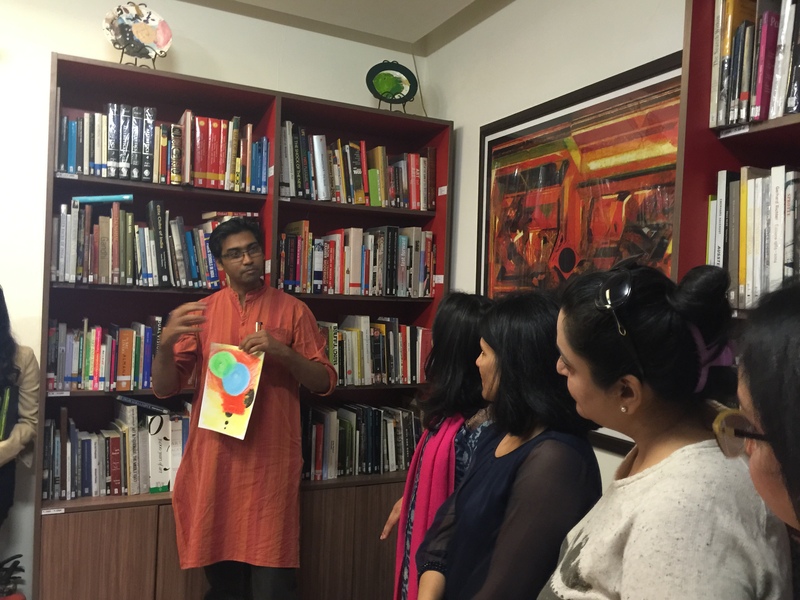 The book essentially seeks to span out the works of eminent Indian artist S.H Raza for children, taking them through striking visual imagery. The overarching intent is to illuminate the larger-than-life motif of the Bindu. The bindu, which is seen to occupy most of Raza’s canvas space, finds ingress through very many exciting projects in the book meant for children. 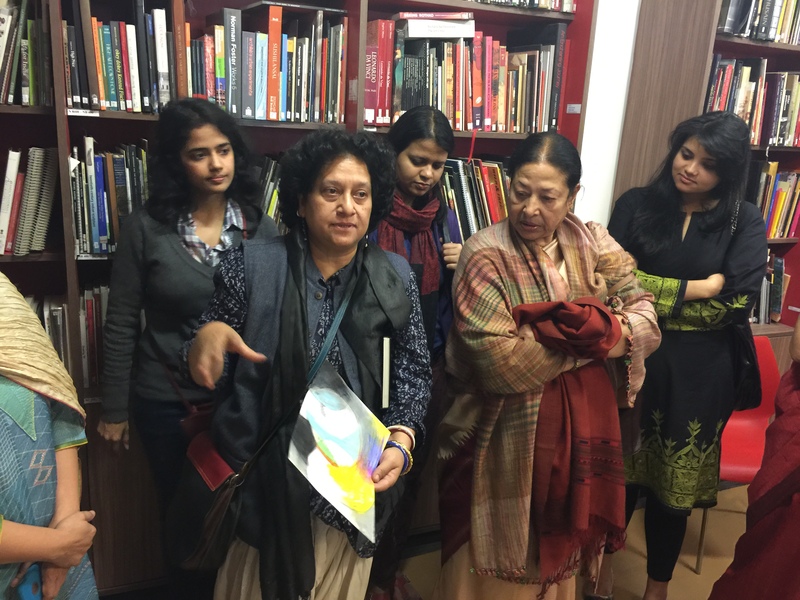 The book was unveiled by Hindi poet-critic, editor, translator, culture-activist and former civil servant Ashok Vajpeyi, who spoke at length about his association with the Master artist. He enlightened the audience about his liaison with S.H Raza foregrounding his artistic odyssey and identifying captivating anecdotes of bygones. 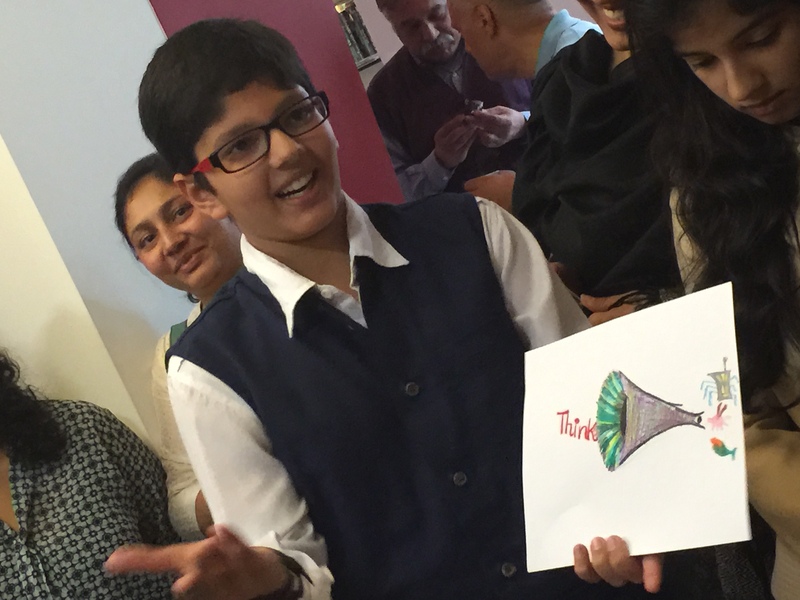 This was followed by a visual thinking session based on Raza’s Bindu, which brought not only the ever charged children present at the event but also their cognizant parents to discover the world of dots. They all partook in a discussion surrounding their perception and reasoning of the Bindu. The visually alluring book on an Indian Master artist is procurable at online shopping site flipkart.com and bookshops like Crossword and Landmark. Get a copy for your shelf!